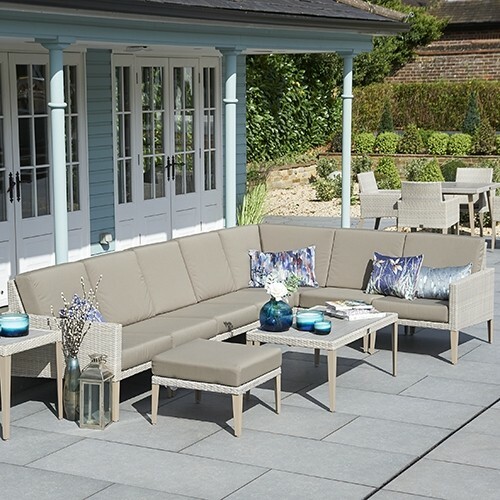 This excellent conservatory furniture set comfortably seats 6 people in style and comfort. 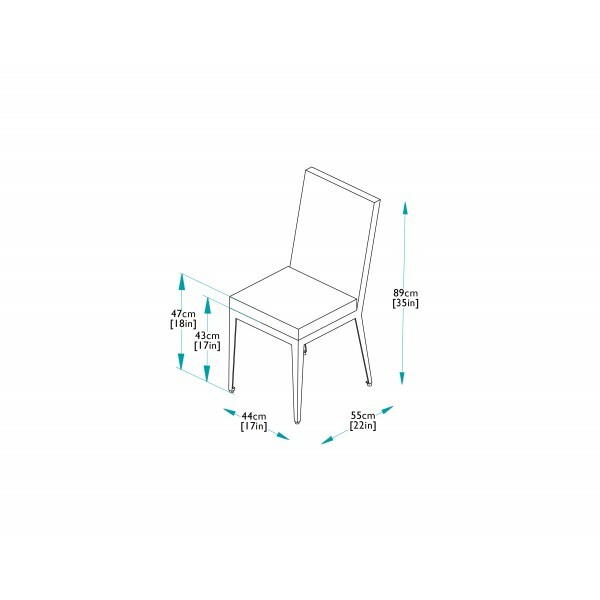 The set consists of a 180cm Hampstead Dining Table with 2 Hampstead Dining Armchairs and 4 Hampstead Dining Chairs. 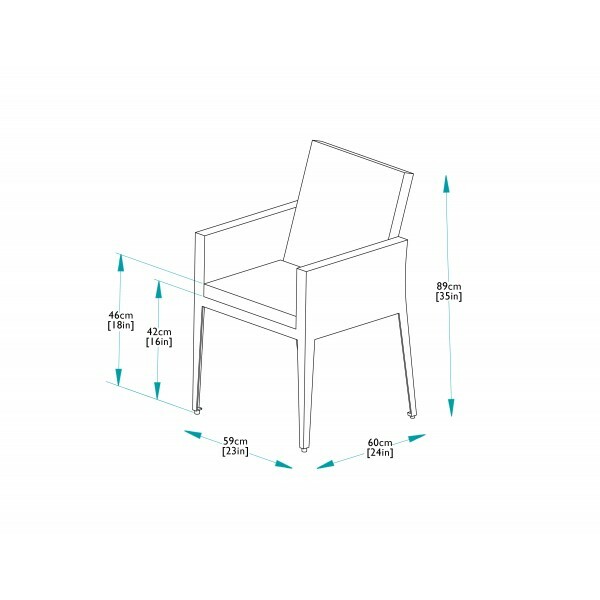 The chairs come complete with soft touch Acrylic cushions which use the latest Teflon technology making them almost impossible to stain. 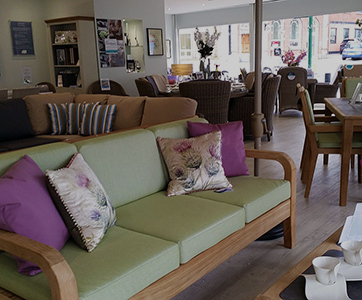 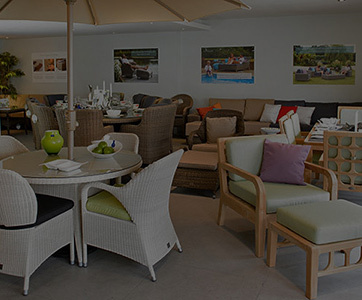 The furniture is manufactured using the highest grade synthetic rattan material, hand woven over aluminium frames, making it ideal for use in a conservatory, but equally at home in the garden. 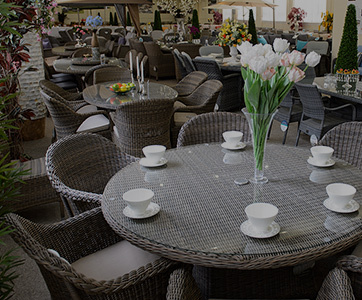 The table top is made from wood composite, a synthetic material that is stylish and durable. 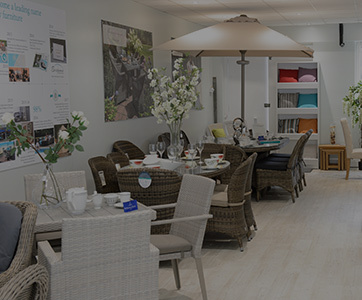 The legs of the tables have adjustable feet to cope with uneven floors. 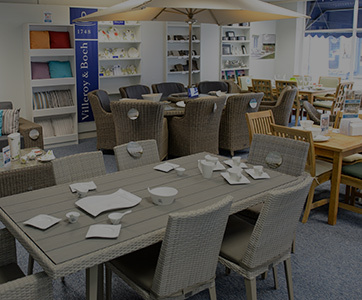 Bridgman All Seasons furniture has been formally tested to withstand temperatures ranging from -70°C - +80°C and is highly resistant to all climates, so it is perfect for indoor and outdoor use and requires little maintenance, just simple cleaning when necessary. 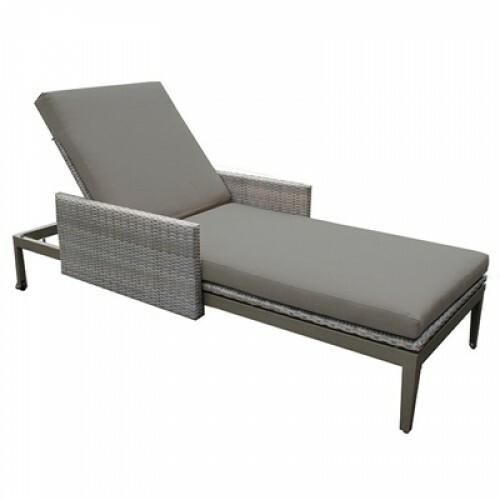 Bridgman also offers a range of matching lounging and poolside furniture.